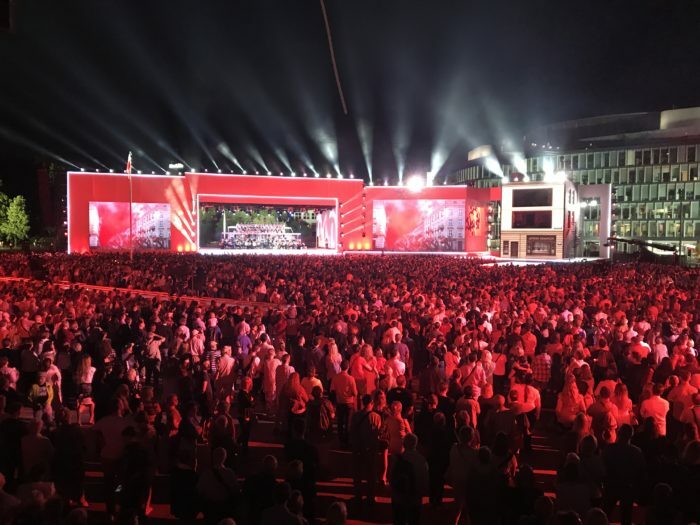 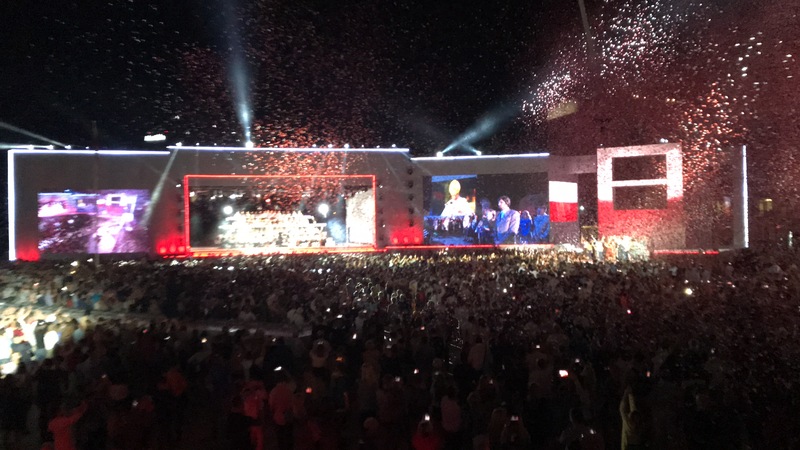 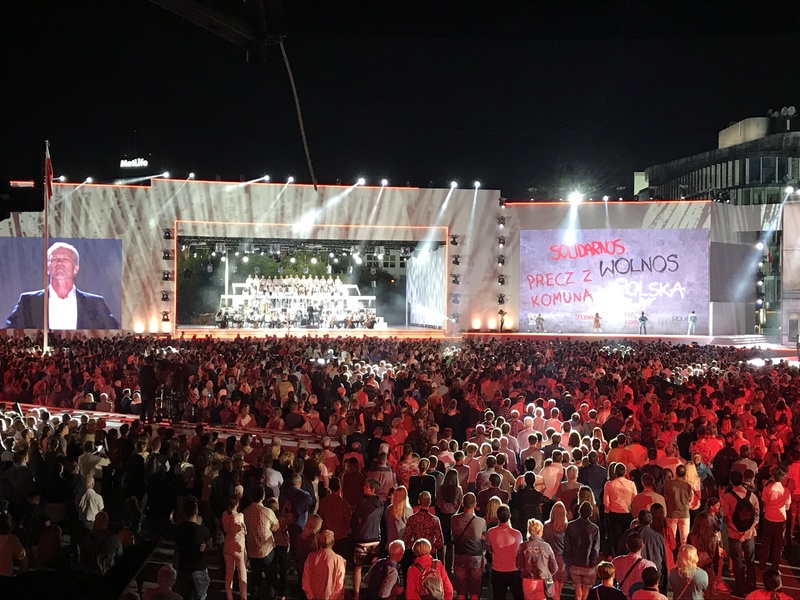 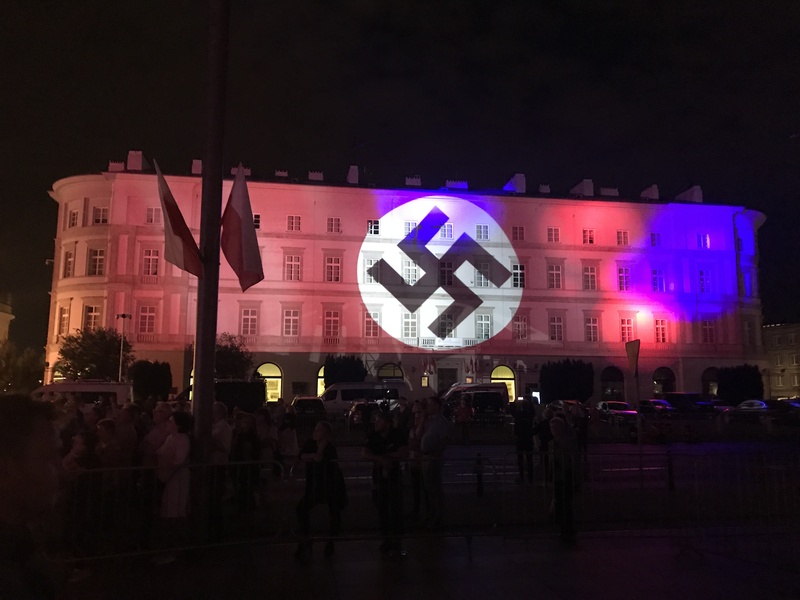 A musical spectacle entitled ‚Freedom in the Blood’, was performed on Warsaw’s Pilsudski’s Square on Wednesday evening as culmination of the city’s Armed Forces Day celebrations. 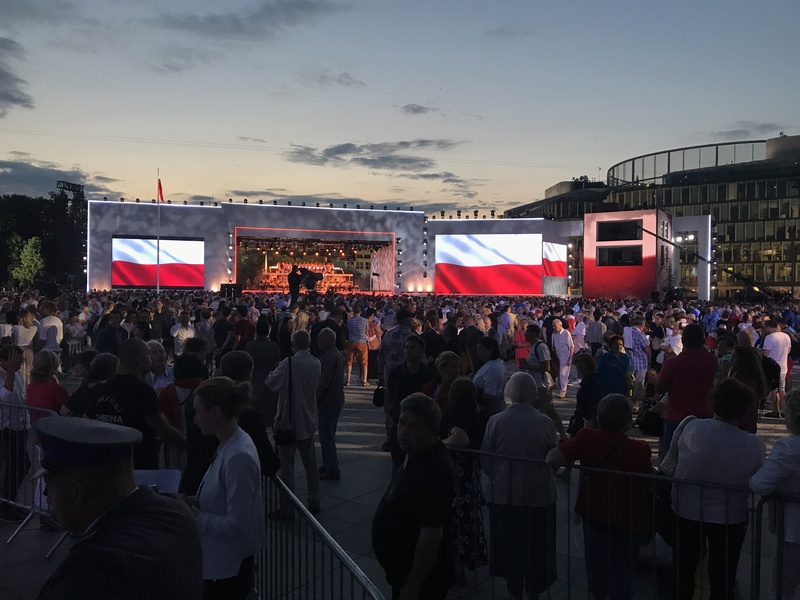 The performance was organized by the National Bank and produced by Rochstar company and highlight of fact ‚We Poles 1918-2018’ program to mark the centenary of Poland regaining independence. ARAM was responsible for led technical led services and projection for multimedia scenography and complex technical production of video part.